One question we’re asked all the time is – do I need planning permission for my conservatory? Our conservatories in Stafford are used for a wide range of purposes and your choice of flooring is key to getting the best out of your extension. Heavy footfall flooring – Choose a type of flooring that is easy to clean and repair. That can withstand severe wear and maintenance. A room for summer – If you plan to use your conservatory mainly in summer, we’d recommend using cooler materials such as granite or other stonework. This creates a cool environment that isn’t too stuffy. Cosy flooring for winter – Alternatively if you want somewhere to admire your garden in the winter, your conservatory needs insulated flooring. opt for materials such as wood, laminate or both and match with cosy carpeting which will also help soundproof your conservatory. Conservatories in Stafford manufactured by our team of specialists at C&W Direct will add more living space and a classy extension to your home. We offer a wide range of conservatories including Edwardian, Victorian, Gable, Lean-To and Combination styles that can suit any style and size of the property. C&W Direct offer a free site survey, design and no obligation quote for conservatories in Stafford and other areas of the Midlands including Wolverhampton, Cannock, Telford and Birmingham. 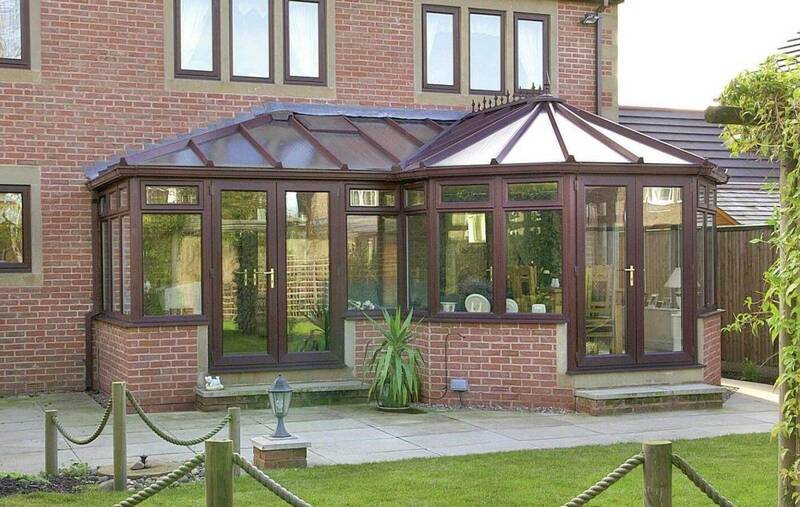 Contact us today to find out more about our high-quality range of conservatories, orangeries, windows and doors.